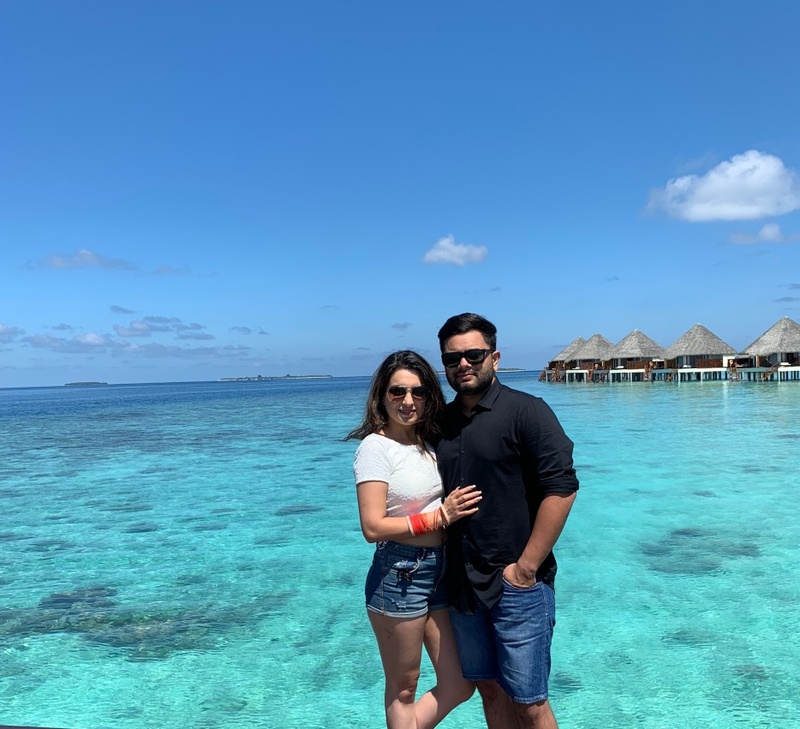 Cruising, diving deep and flying high in a hot air balloon - Kanika and Abhinav's honeymoon blended fun adventures amidst beautiful nature in Australia and Fiji. 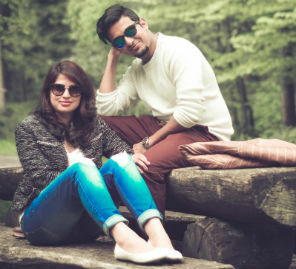 After a busy wedding in Thailand, Kanika and Abhinav wanted to rest and refresh themselves. They planned an interesting honeymoon itinerary with lots of downtime. Check out some highlights of their trip to Fiji and Australia. "Abhinav and I studied in the same pre-school and school. However, he was a year junior to me and we never really spoke. But what is meant to be will always find its way. After a few years, I saw him again, only this time, through an arranged marriage set-up! We tied the knot in July at The Palayana Hua Hin, in Thailand." 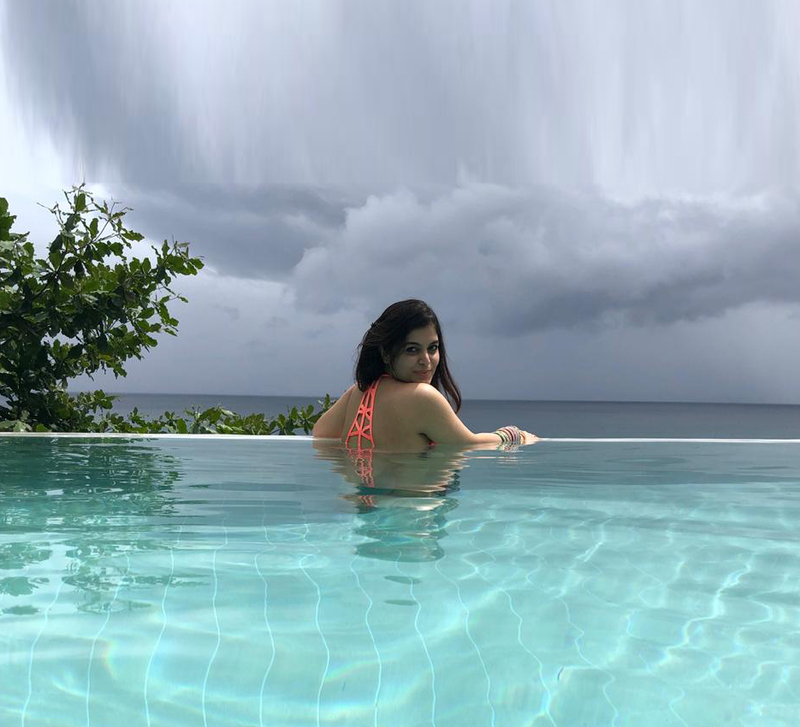 "While shortlisting destinations for the honeymoon, we considered Europe and South America, but after much research, we finally decided on the three that topped our favorites list - Fiji and Sydney and Gold Coast in Australia. These destinations promised the best of nature and adventure." "The trip was just perfect to relax and rekindle after the hectic wedding. We tried scuba diving at Fiji and bridge climbing at Sydney. As for the Gold Coast, the place was truly happening! From jet boating and whale watching to hot air ballooning and adventure parks, we’ve returned with some unforgettable memories." "I’d rather share an experience about the best service we received while dining! Both Abhinav and I are vegetarians. At Hyatt Sydney, there were limited options for us at breakfast and in the fast food menu. Noticing our empty plates, the manager came up to us to understand our problem and then amazed us with steaming idlis and sambar made especially for us. The following day, he even had chickpeas and parathas ready for us. We were very impressed with the care and warmth showed to us, and the food was sumptuous as well!" "The entire trip is something I’d want to keep reliving! However, our best moments would include watching the sunrise together in a hot air balloon and enjoying the views of the Opera House while cruising on the Darling Harbour." "Couple spas are just amazing! And if the two of you are into adventure as well, I’d suggest booking scuba diving sessions too." "Don’t plan too much and just go with the flow. Explore a city, walk through its lanes and let the winds guide you!" "I would recommend staying in a city for at least five days to enjoy the best it has to offer; hence avoid traveling too much."